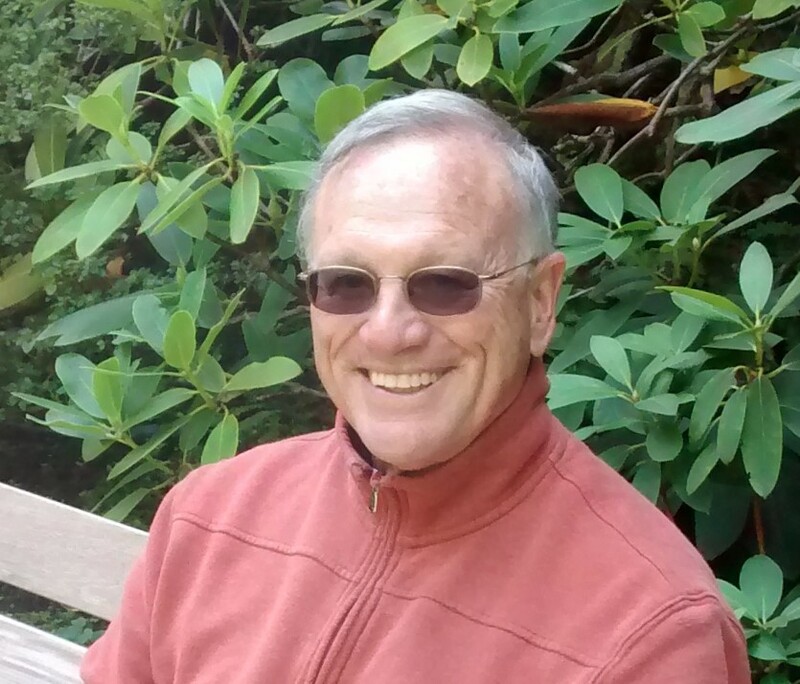 As a psychologist and poet, Lawrence J.W. Cooper is uniquely equipped to deal with the subject of mental disorders on both an emotional and academic level. 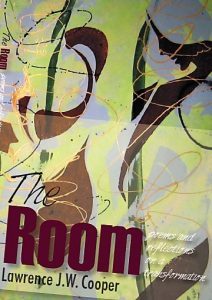 Having walked the path of Borderline Personality Disorder (BPD), Generalized Anxiety Disorder, and Depression, he wishes to help others through his book, The Room. It is both an autobiography of his own journey as well as a tool for an individual’s path to self-healing. 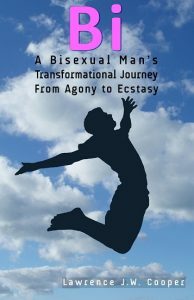 In his book “Bi”, he again traces his journey through understanding and accepting his Bisexual Orientation. We awaken the powerful and creative soul within so that we can tap into the vast cognitive and creative resources of the universe, expand and grow into the people we want to be, and live the life we would truly love to live. Poetry with Purposes are fifty minute presentations from Bi and the Room. They focus on a particular theme and try to give insights into the emotions and feelings behind the actions and behaviors of people struggling through major issues of the body and the mind.